From Motown, the MC5 and Bob Seger to Eminem, Iggy & The Stooges and The White Stripes, the coty of Detroit has long been associated with terrific music. Yet despite an impressive roster of performers who call the Motor City home, I don’t think of Detroit when it comes to Americana/indie folk. 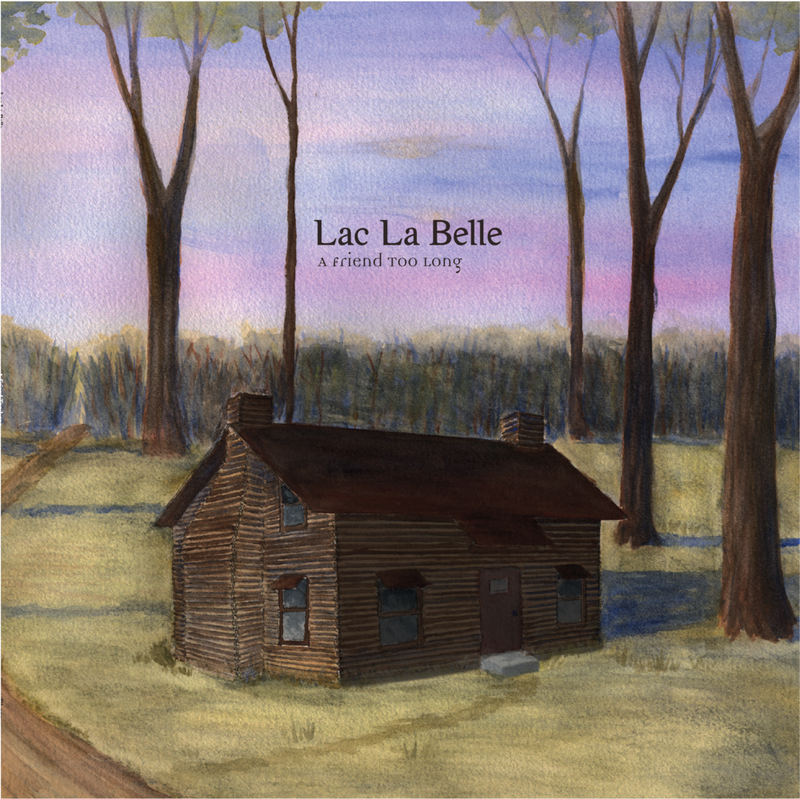 Talented duo Lac La Belle are forcing me to reconsider that stance. 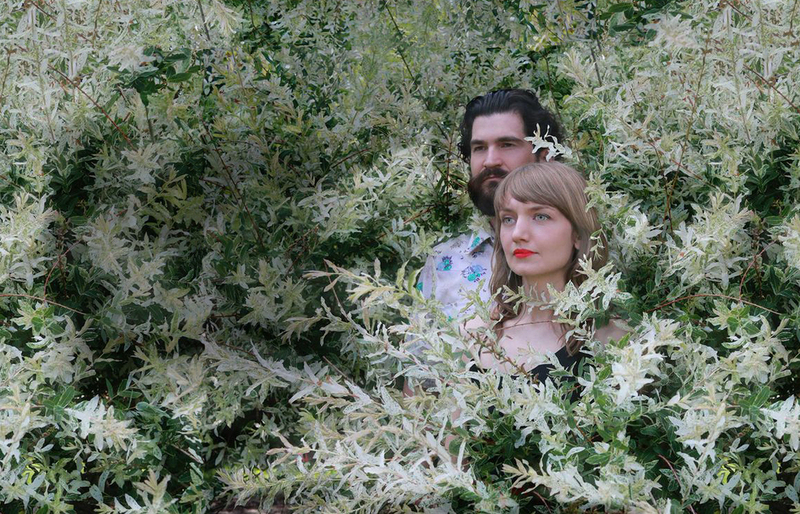 “A Friend Too Long” is the third release from Lac La Belle, and by all rights should be the record that puts the tandem of Jennie Knaggs and Nick Schillace on the map. It’s a dynamite gathering of 10 rootsy tunes, recorded during the dead of a frigid Detroit winter, that underscore the duo’s songwriting gifts.